National Skill Development Corporation (NSDC), under the aegis of the Ministry of Skill Development & Entrepreneurship, Government of India, has collaborated with deAsra Foundation, a not-for-profit organisation, for capacitating training providers with sustained entrepreneurship development of the trainees. The collaboration would support the establishment of ‘Entrepreneurship Support Program’, which is intended to equip placement cells of training providers with self-employment/ entrepreneurial assistance for the skilled candidates. The association would facilitate training of counsellors/ trainers (termed as ‘Udyog Mitras’) of the envisioned Entrepreneurial Cell, who will handhold skill trainees to nurture their entrepreneurial action plan. This would include various aspects of developing a business model, seeking financial guidance, availing services of banks/ agencies for loans and other statutory requirements. The counselling provided by these Udyog Mitras is proposed to help aspirants in exploring new avenues and facilitating financial support for enhancing employability. NSDC’s affiliated training centres would also get access to the deAsra platforms, tools and knowledge resources such as the deAzzle mobile app, business guides across industries, trackers, templates, checklists and proposed Interactive Kiosks. deAsra’s Entrepreneurship Support Program is emerging as one of the key support modules which focuses on identifying the budding entrepreneurs across sectors. 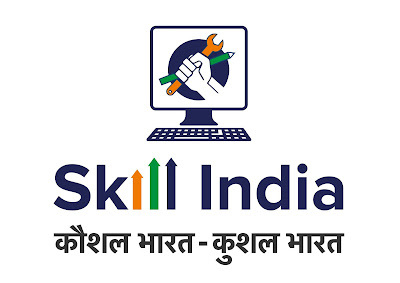 It will help Skill India trained candidates to acquire right guidance, facilitate business plans and provide allied services for establishing a new business. deAsra’s alliance with banks will enable mediation with financial institutions for facilitation of funds successfully. The trainees will also be mentored by Udyog Mitras, who will guide the entrepreneur through every stage of his/her business lifecycle, right from set-up to growth. Its network of professional service partners would also support entrepreneurs to connect with Chartered Accountants, Legal Advisors among others. 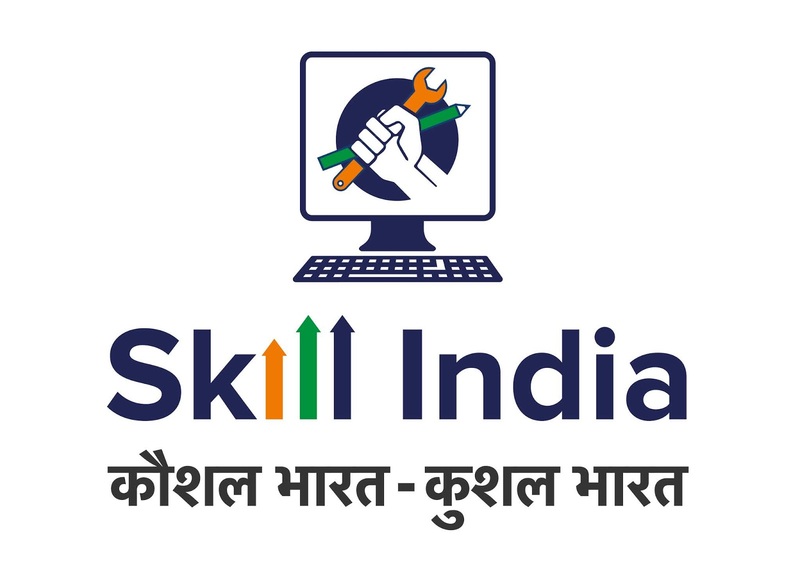 Skill India’s current training programs comprise a 40-hours module on Employability & Entrepreneurship Skills focusing on Life Skills, Digital Literacy and Financial Literacy. It’s a research-based guidance to establish, manage and grow a business through all the stages; de-risking entrepreneurship to a large extent. deAsra’s Entrepreneurship Support Program will further connect the trainees to Udyog Mitras to transform their dreams into reality.